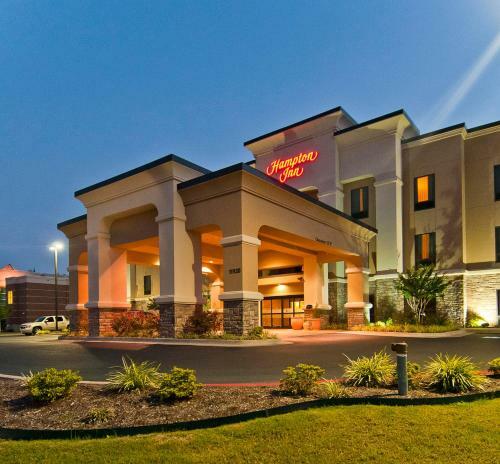 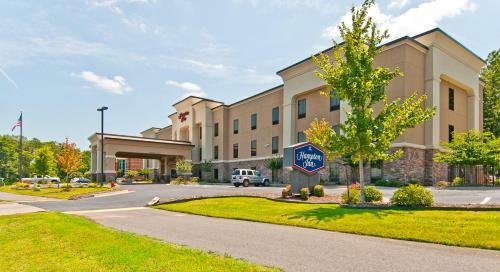 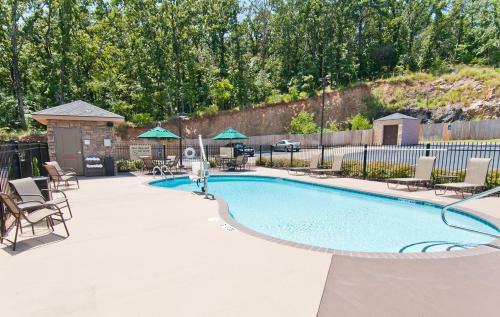 Just a 10-minute drive from downtown Maumelle, this hotel is 1.8 miles from the Country Club of Arkansas. 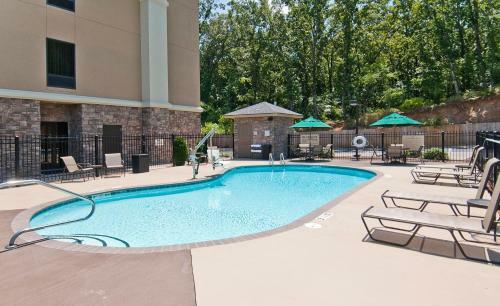 It serves breakfast every morning and features an outdoor pool. 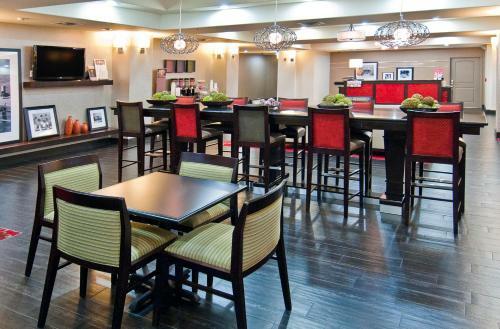 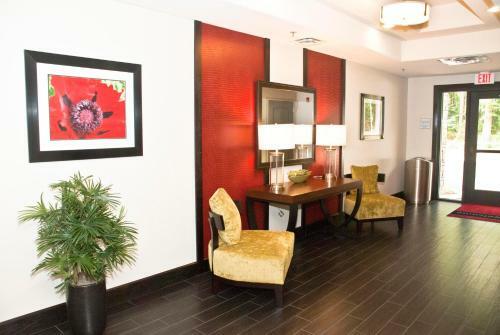 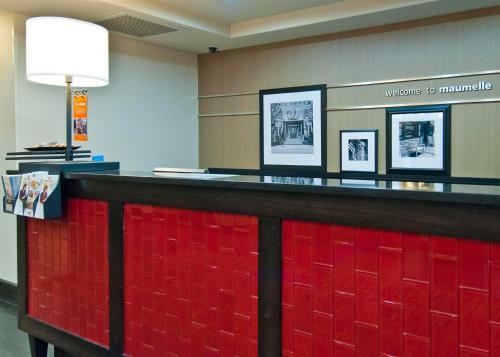 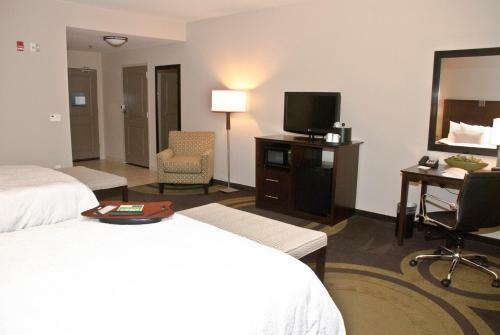 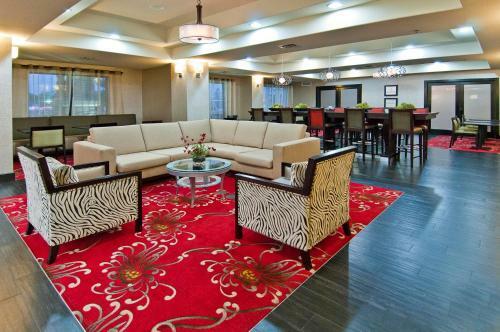 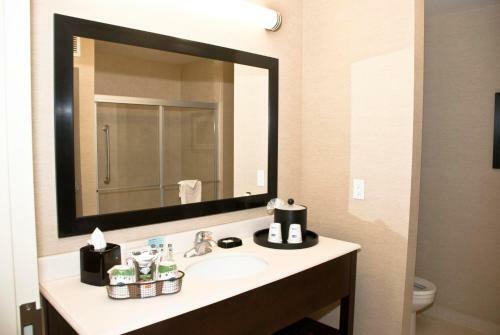 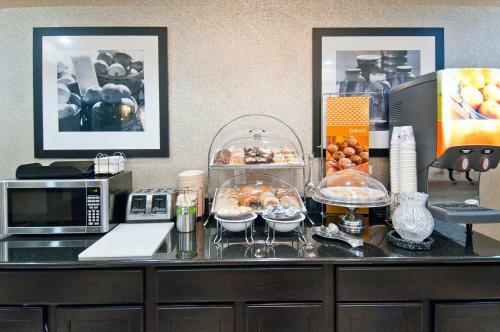 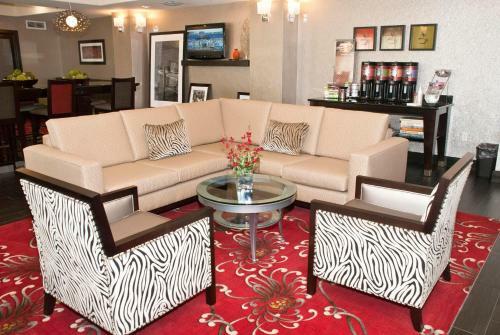 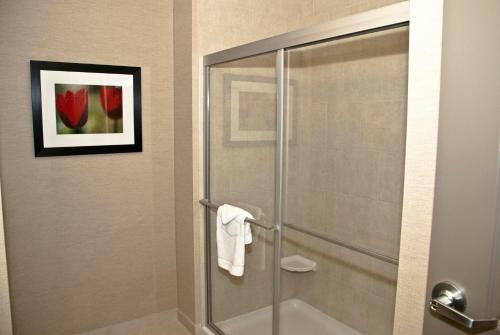 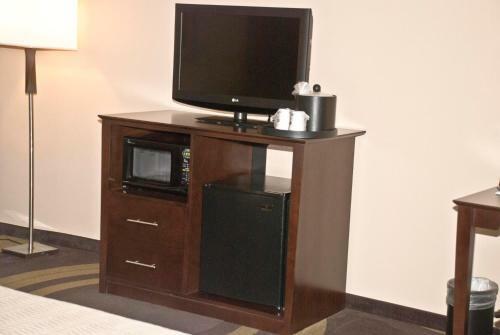 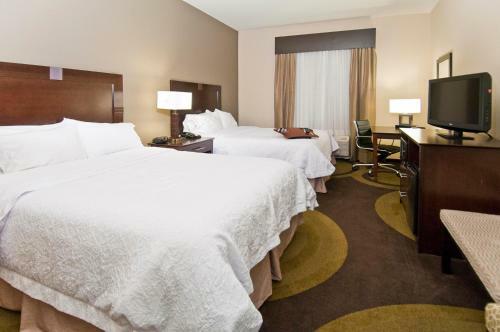 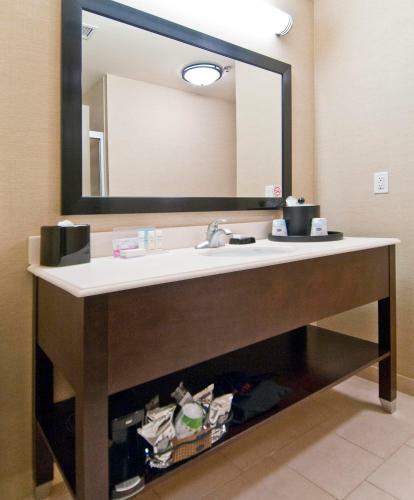 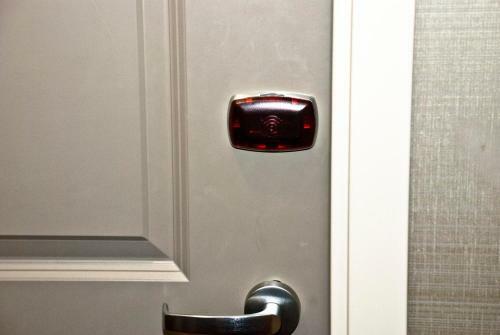 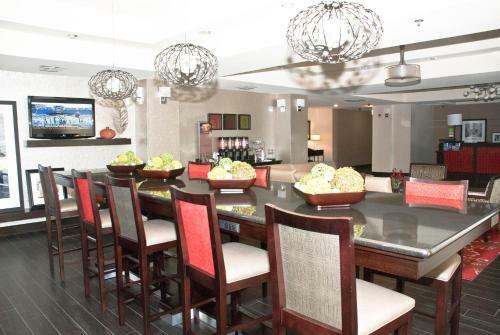 Free Wi-Fi access and a flat-screen TV are included in every room at Hampton Inn Maumelle. 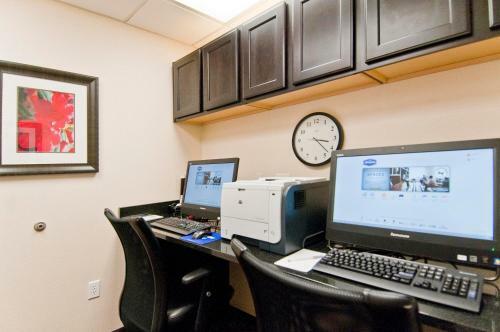 They are equipped with a refrigerator, microwave, and coffee maker. 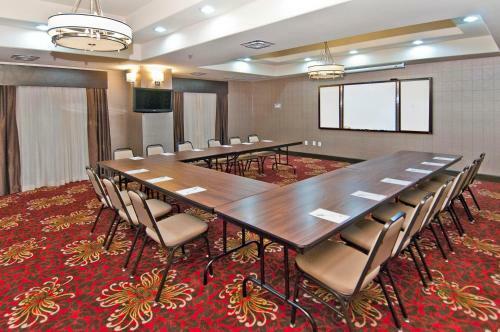 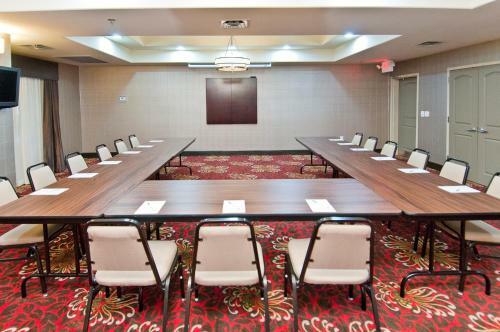 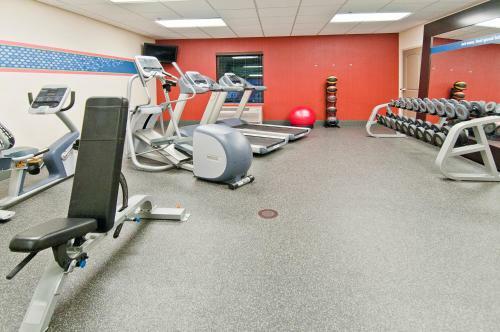 Guests at the Maumelle Hampton Inn can exercise in the gym or work in the business center. 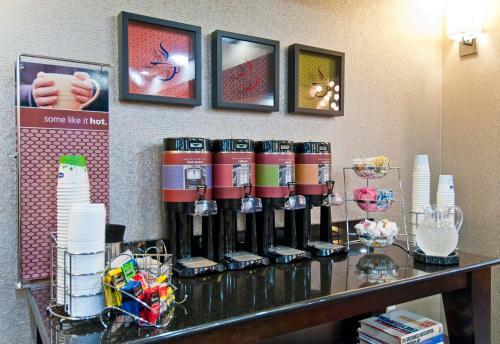 There are guest laundry facilities and a snack shop on site as well. 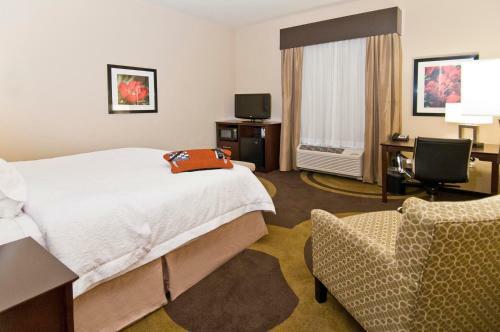 The Little Rock Zoo and Pinnacle Mountain State Park are both 12 miles from the hotel. 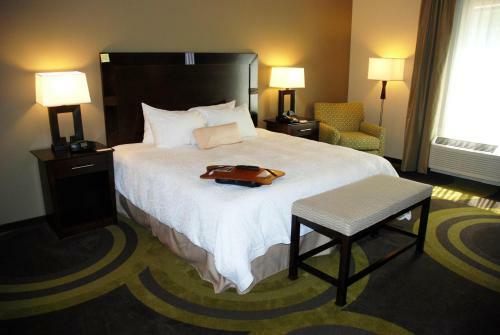 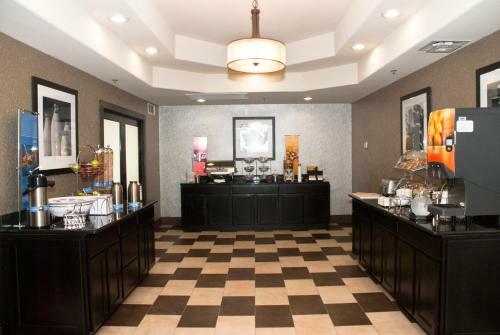 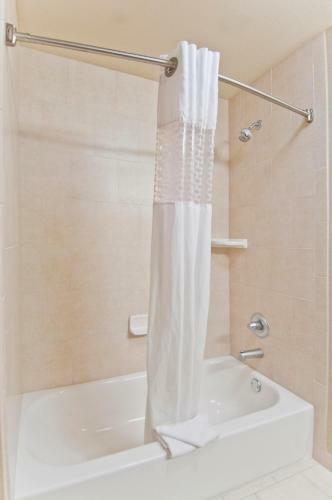 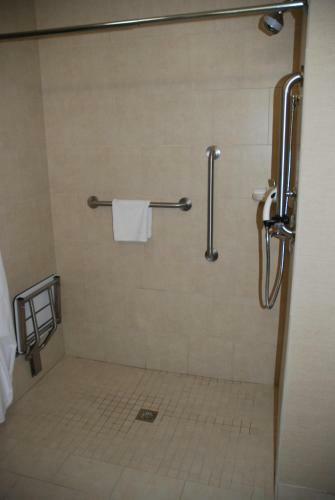 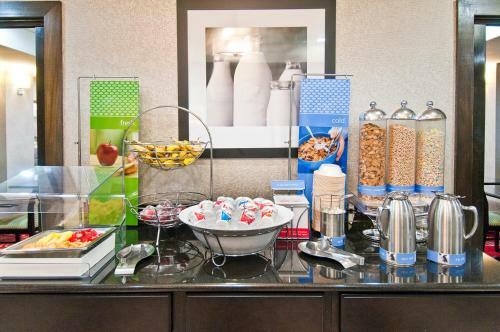 the hotel Hampton Inn Maumelle so we can give you detailed rates for the rooms in the desired period.